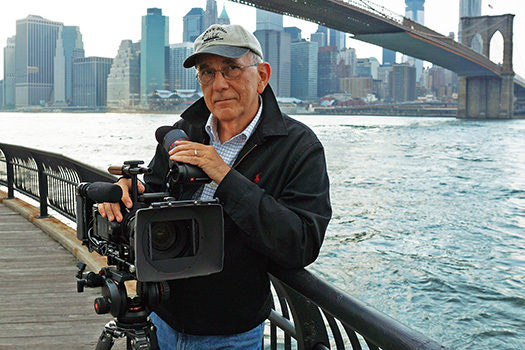 I’m Joe Friedman, a Manhattan based Director of Photography with over 30 years of professional experience. I’ve traveled throughout this country and around the world shooting documentaries, corporate assignments, reality shows, historical period pieces and assorted narrative and documentary features. I’ve worked with scientists, presidents, dirt farmers, Wall Streeters, street cleaners, transsexual prostitutes and hedge fund managers. I’ve shot brain surgery, spent weeks on an aircraft carrier at sea, filmed grinding poverty in the Third World and babies coming into the world. I’ve interviewed some of the most fascinating people around. And I have a desire, like you, to create something in which we can all take pride.